In our webinar on Oct. 24, 2018, we showed off a demo of our new Milestone Presence Cloud platform, and also shared our philosophy behind the new platform, and some of its unique features. If you missed out, or want to watch it again, you can click the button below to see the video. A brand new, best-in-class user experience and interface: One single, unified experience for all your digital marketing needs. 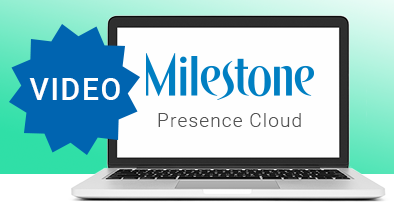 Mobile capabilities built in: The Milestone Presence Platform is fully responsive and works as easily on mobile devices as it does on your desktop – no app required! Enterprise-grade architecture & features: Enterprise grade security, performance and features like single sign-on to integrate with your enterprise apps. Consistent location data across the digital world: Single platform to manage all your local listings channels. Manage thousands of locations quickly. Easy data verification: duplicate cleansing and more. Consolidated Business and Profile Management: One location to manage your entire digital identity, ensure it’s 100% accurate across the digital universe.